Here, you'll find out whats new and exciting at Madison Beauty Studio . We'll be featuring new products and services as well as events and and contests. Be sure to check this page regularly to keep up to date with all that is Madison. We know that laser treatments can be scary so we're planning an event to answer all of your questions PLUS provide you with live in-house Demos that will get you hooked on Madison's new Technology! 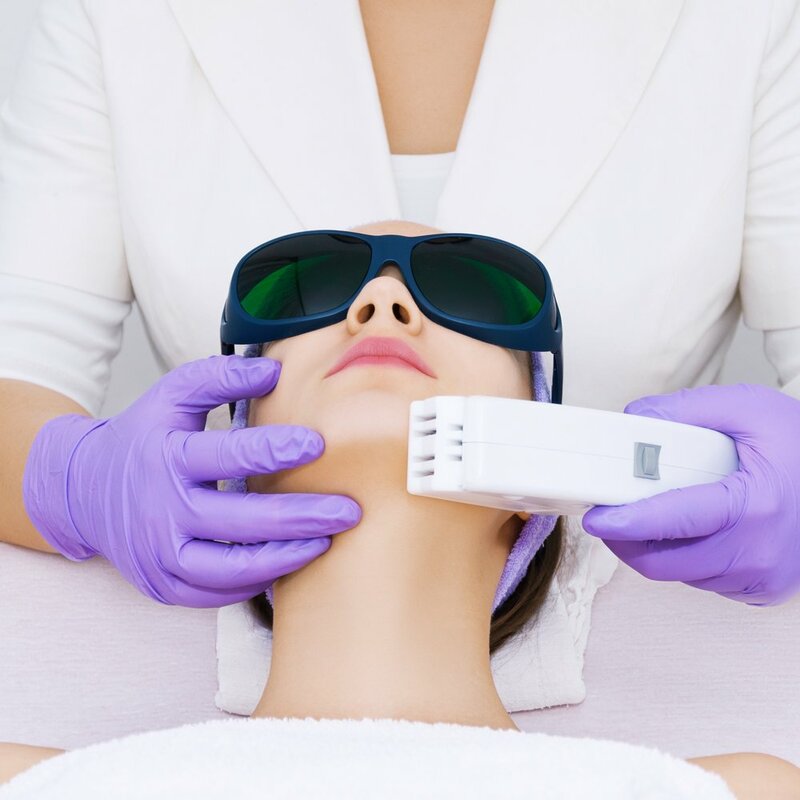 Laser treatments are finally available at Madison! This luxurious, physician-formulated crème is the overnight secret your skin has been looking for. It works to revitalize the appearance of your skin while you sleep. With a robust mineral complex, including hematite and malachite, the minerals go to work to enhance skin tone, smooth, and energize skin. It has blue-green algae extract, a natural retinoid alternative, which diminishes the appearance of fine lines and keeps skin hydrated. The gel-texture delivers water to the skin and locks in vital nutrients while you sleep. Simply put it on before you go to bed, and you’ll wake up with increased skin vitality and glow. This masque is great for dry/dehydrated, sensitive, irritated, or aging skin. Vital C Hydrating Overnight Masque is an overnight treatment that energizes, smooths, and nourishes skin while sleeping. It delivers a boost of vitality and refreshing hydration by morning, increasing skin’s vitality and glow. This physician-formulated serum acts with 6 forms of hyaluronic acid to act like a sponge that pulls in hydration to your skin. It fills lines and wrinkles and turns back the hands of time without any needles or injections. It contains time-released “ha”, which allows for longer fullness and hydration. It is a concentrated topical filler that has lower and higher molecular weight hyaluronic acids to smooth fine lines and wrinkles immediately and last all day. 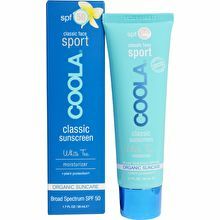 This is great for aging skin, dry skin, those with fine lines and wrinkles, and post-treatment skin.